PhotoVoice currently runs a renowned 3-day public training programme for practitioners wanting to learn more about the practicalities and ethics in running participatory photography projects. It is suitable for a wide range of participants interested in social change and photography/digital media including: photographers, visual practitioners, voluntary sector and NGO staff, campaigners, statutory sector workers, researchers and academics. 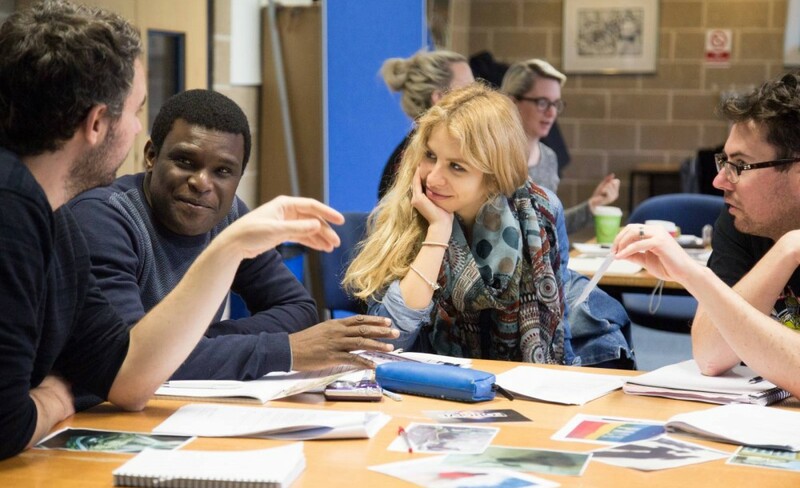 In response to demand, we have adapted the course specifically for a university setting and are now in a position to offer a bespoke training service in PhotoVoice as a Participatory Action Research and Community-based Participatory Research tool. Since its inception in the 90s, the value of photovoice as an empowering methodology has been recognised across a growing number of disciplines, leading to it being increasingly employed as a research tool in academic fields ranging from education, public health, international development, to feminist research and civic engagement. Drawing upon Participatory Action Research and Community-based Participatory Research models, photovoice facilitates the participation of community members and organizational representatives in the research process. It recognises local expertise in the creation of information to achieve sustainable outcomes and as a result, ensures community ownership of these. 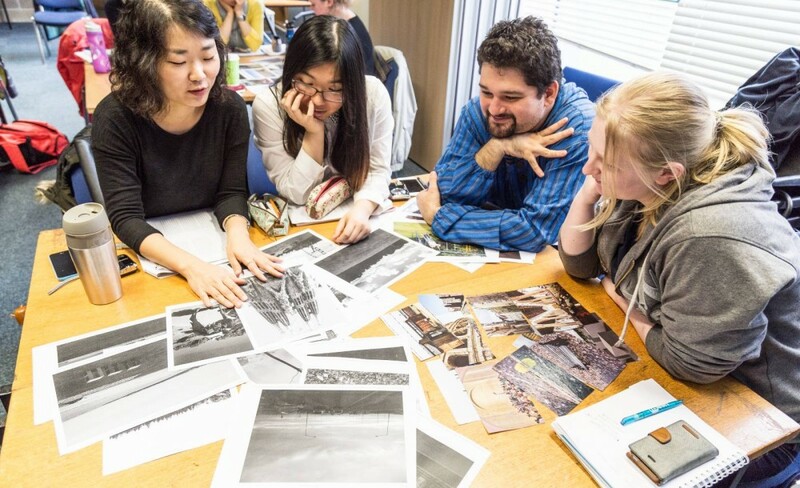 PhotoVoice’s bespoke training service can provide detailed and tailored support for your institution’s department or individual research project, by training existing staff or student groups, developing unique materials relevant to your research, and devising a strategic approach to implementing participatory research projects. We can adapt the training to your institution and department’s curriculum and your own specific needs – over one or three days, or implement a ‘training of trainers’ model, enabling a small team of people to expand their reach. Within these broad categories there are options for customisation to ensure that specific needs are addressed, and we can work with you in advance to ensure that we tailor the training to the specifics of your programme. We can also provide some limited follow-up work (such as a refresher webinar or advice on workshop design). PhotoVoice provides all the cameras and relevant course materials for the duration of the training.